Configuring the methods of payment that are available for customers to use is often one of the last tasks when it comes to launching an e-commerce shop. The options that we provide to pay may seem like something trivial, but it can mean the difference between success and failure in an online shop. PayPal, Stripe, your bank’s payment gateway... Which to choose? A customer might decide not to make a purchase if they option they prefer isn’t offered. Can you imagine losing sales just because they don’t have a way to pay? It’d make you want to pull your hair out! 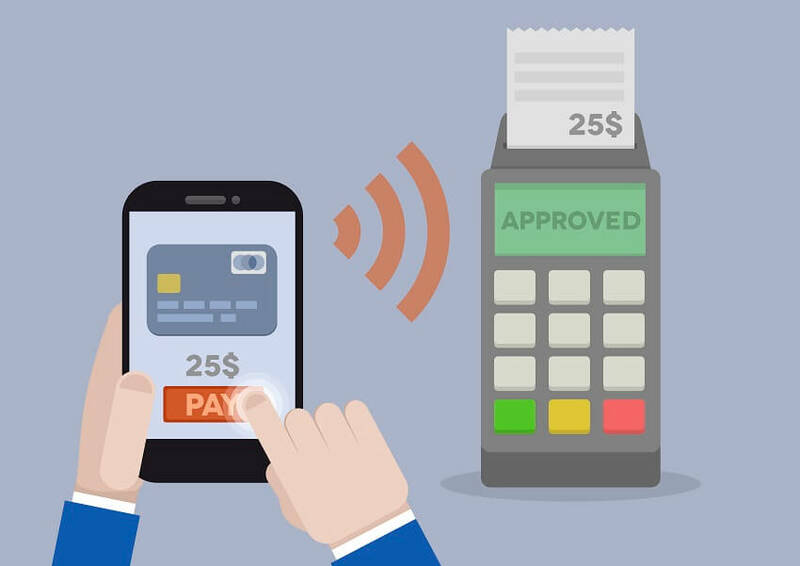 That’s why in this article we are going to tell you each and every possible payment method to offer your customers. To start, remember this sentence: For the customer that wants to pay, even having all the options isn’t enough. Let’s get started.